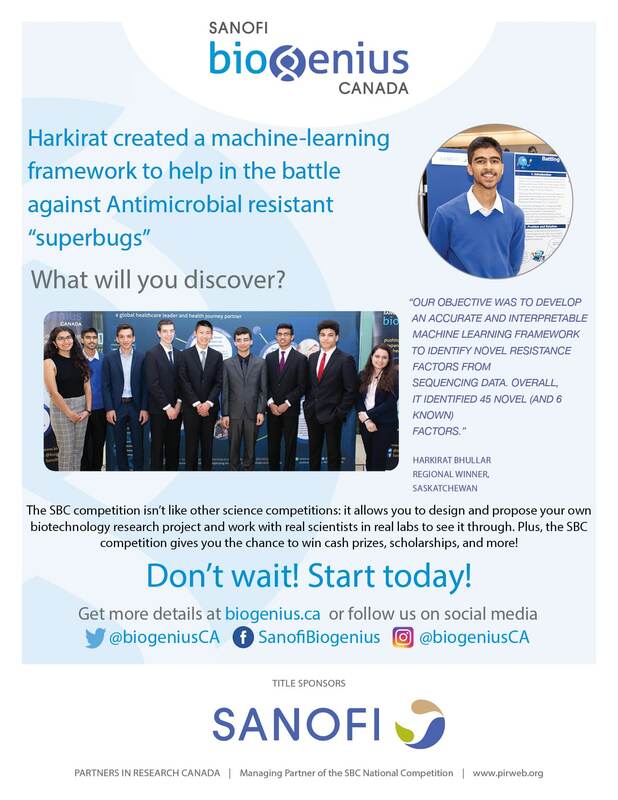 Harkirat created a machine-learning framework to help in the battle against Antimicrobial resistant “superbugs”. What will your student discover? 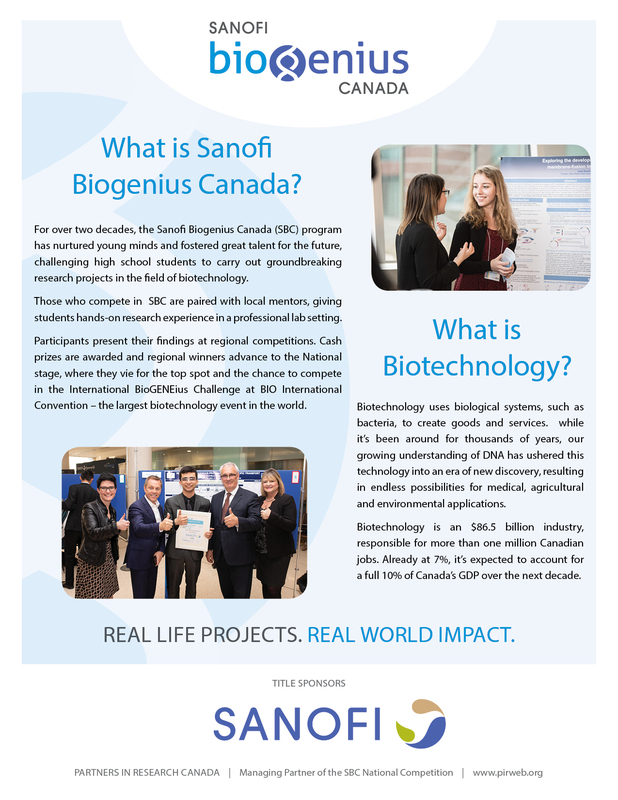 Last year, Harkirat Bhullar of Evan Hardy Collegiate Institute won the top regional prize in Saskatchewan for his project “Battling Superbugs: A Machine Learning Framework for Identifying Novel Antibiotic Resistance Factors”.